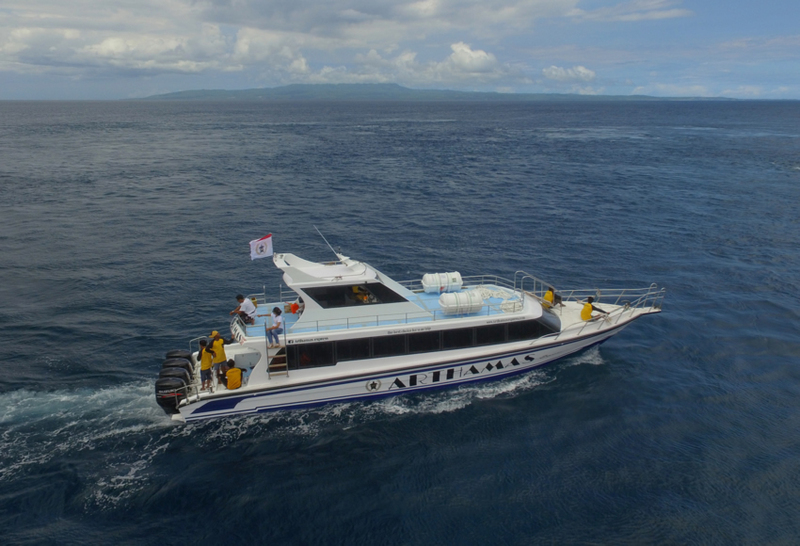 ARTHAMAS EXPRESS fast boat to Nusa Lembongan is a professional fast boat transfer from Sanur to Nusa Lembongan Island. 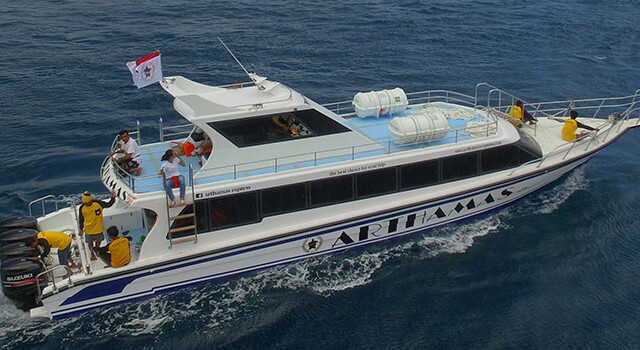 Arthamas Express are committed to serve customer with their best services, passenger safety, comfort and reliability. 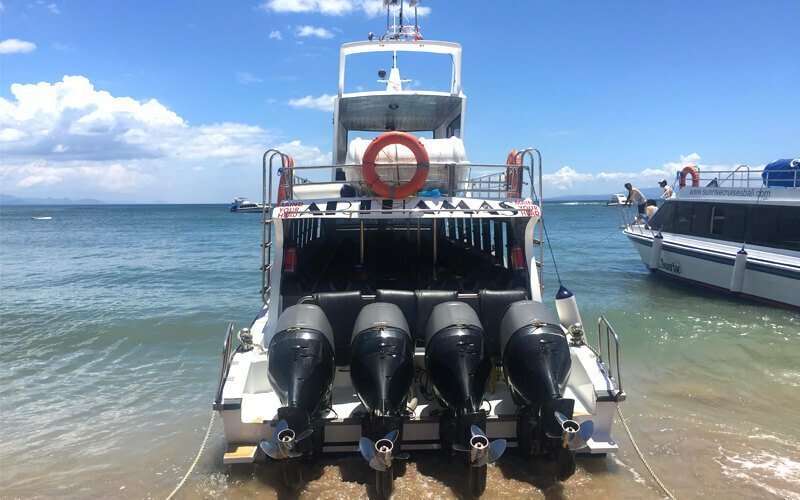 Their team is fully qualified in boat operations and maintenance with necessary local knowledge to provide passengers with a pleasurable boating experience. 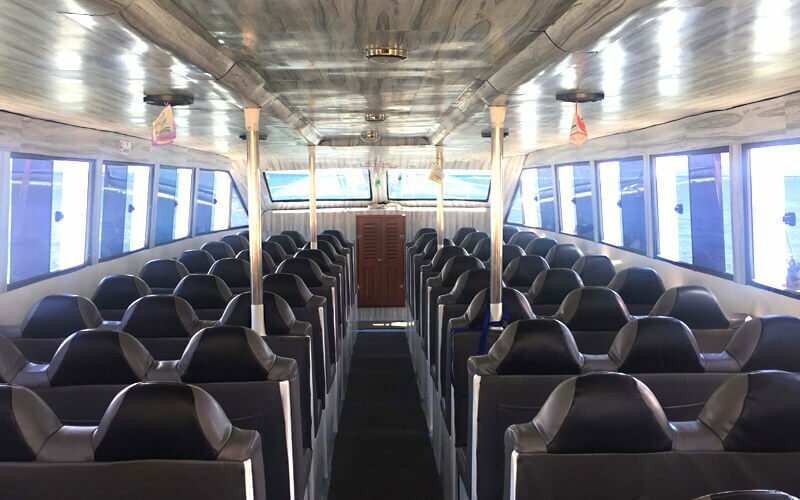 they are also committed to working in ways that are true to their mission "to be the fast boat of choice for discerning customers on all the routes we cross". 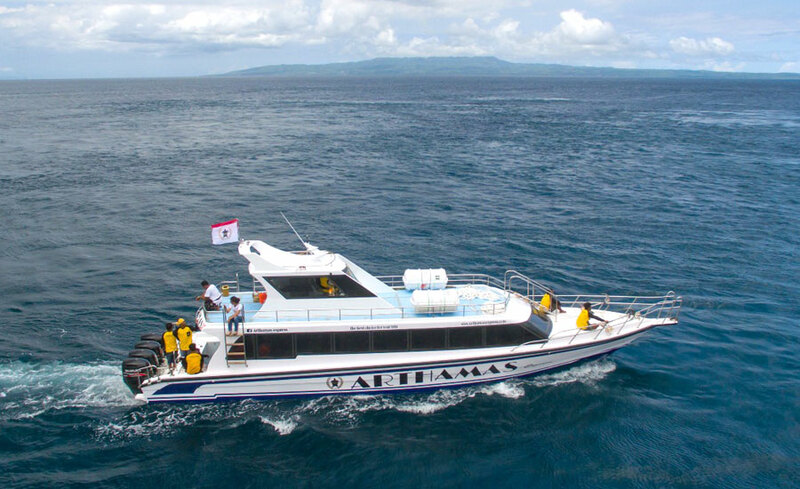 ARTHAMAS EXPRESS fast boat offer three times schedule depart from Sanur and three times schedule depart from Lembongan to Sanur that will reach only about 30 minutes crossing Badung strait directly to Jungut Batu bay in Nusa Lembongan and Sanur port. 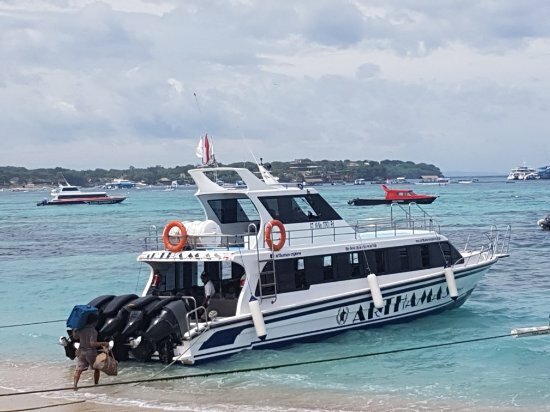 We went on holiday to Nusa Lembongan using Arthamas Express. 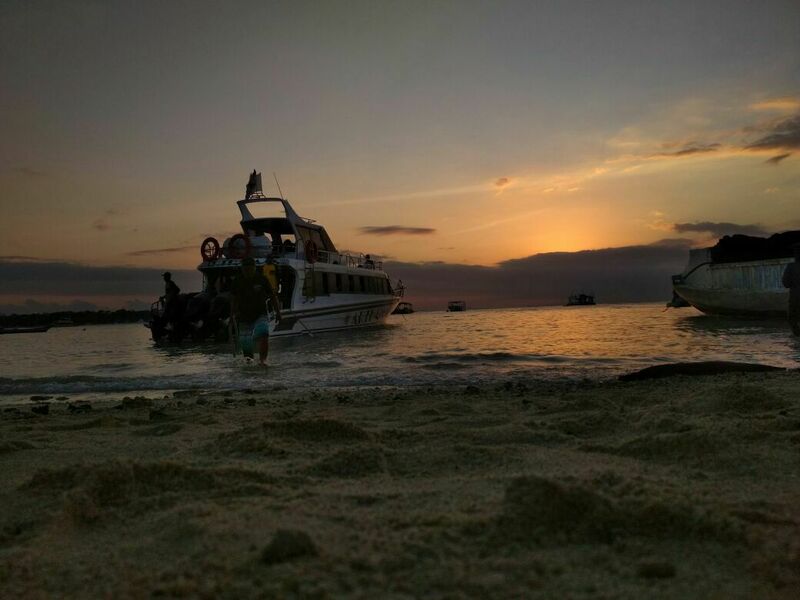 Our holiday is so enjoyable as long as we were in Lembongan with this company. The staff is very friendly and helps provide complete information. 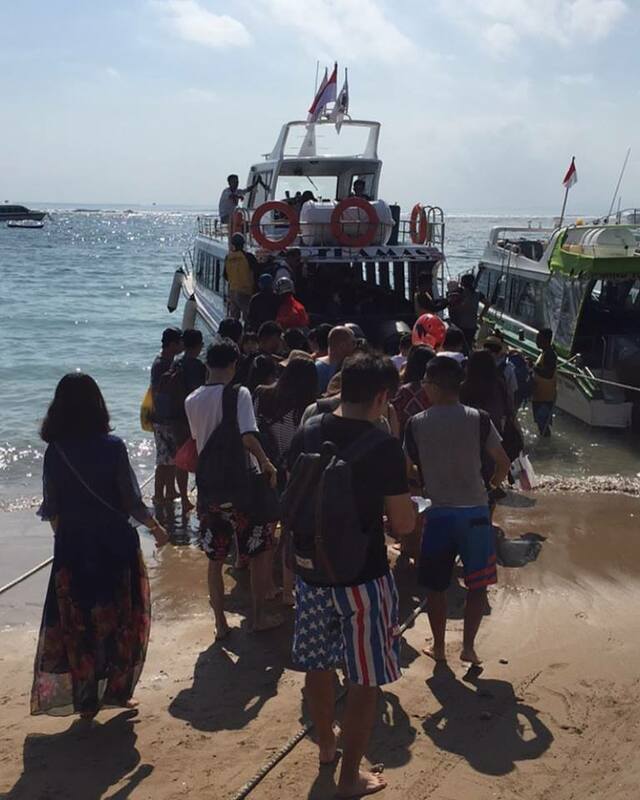 Thank you for Anom who give me the good price. 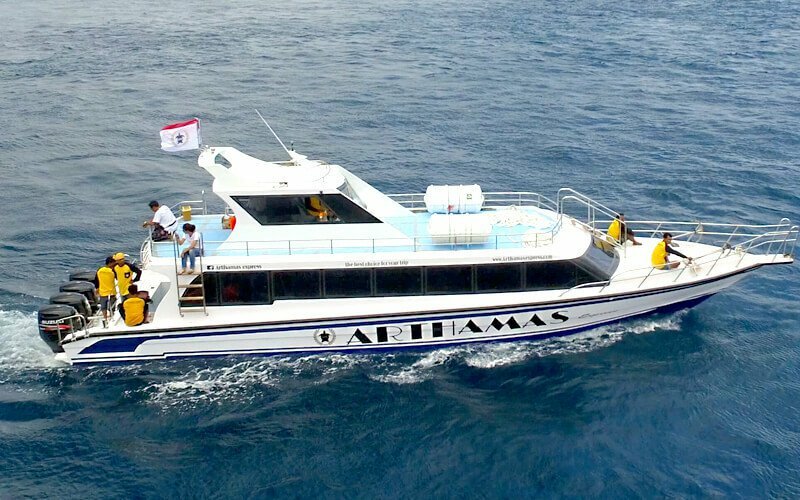 Kindly, helpful and professional staff of Arthamas Express. 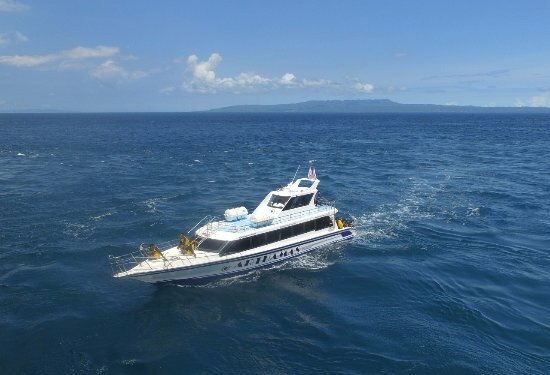 I've been book for return ticket fast boat to Nusa Lembongan with good price included pick up and drop service. 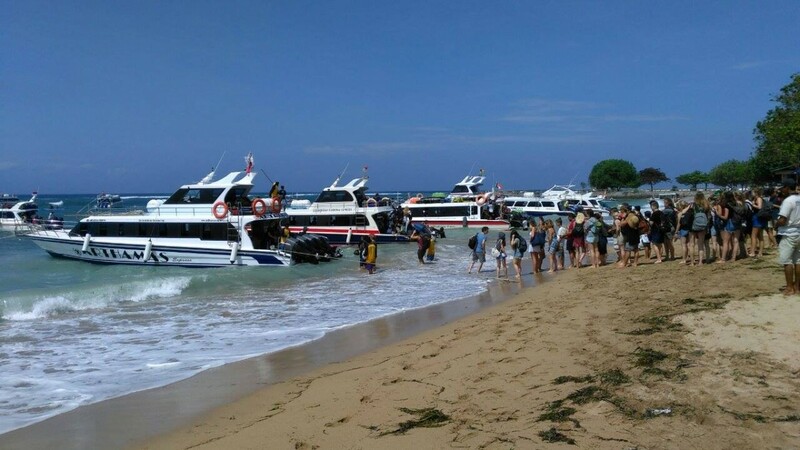 And many thanks for Anom who gave me the information about this fast boat service.